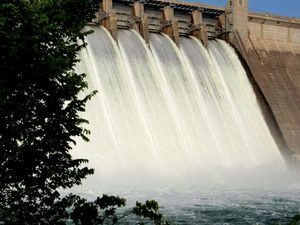 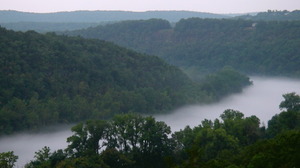 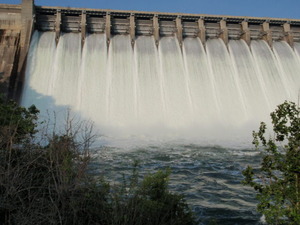 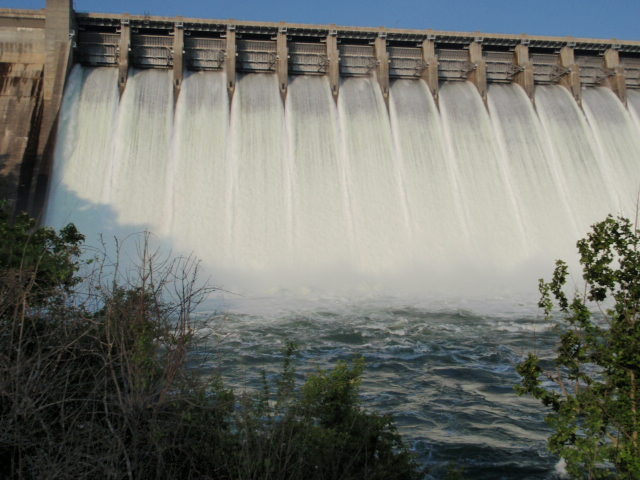 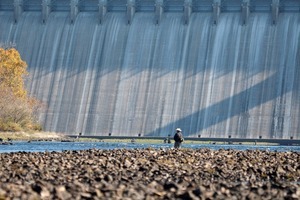 Click the Water Levels link above to see the current dam generation waterflow reports for Bull Shoals and Norfork Lake tailwaters. Remember our water levels change daily and any fluctuations are always first initiated by a loud siren that can sometimes be heard from our Resort river frontage, but down river its tougher to hear. 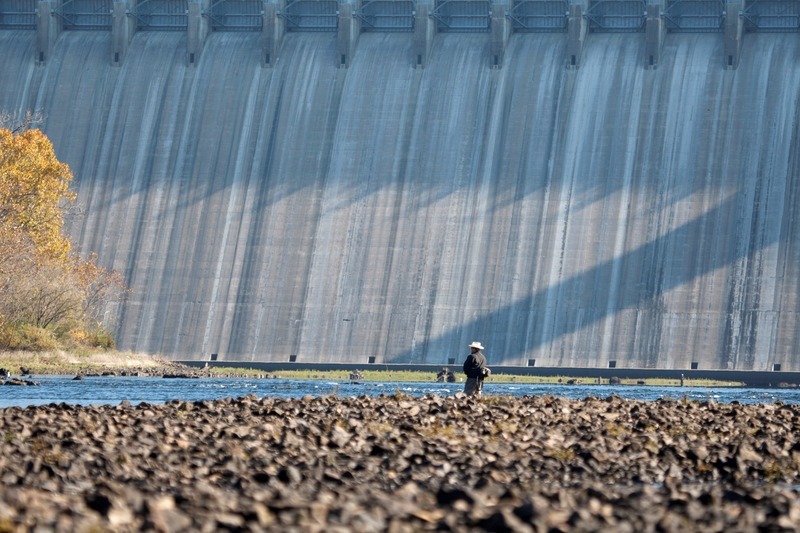 Please be careful and constantly check for rising water levels when your fishing down river of our resort.